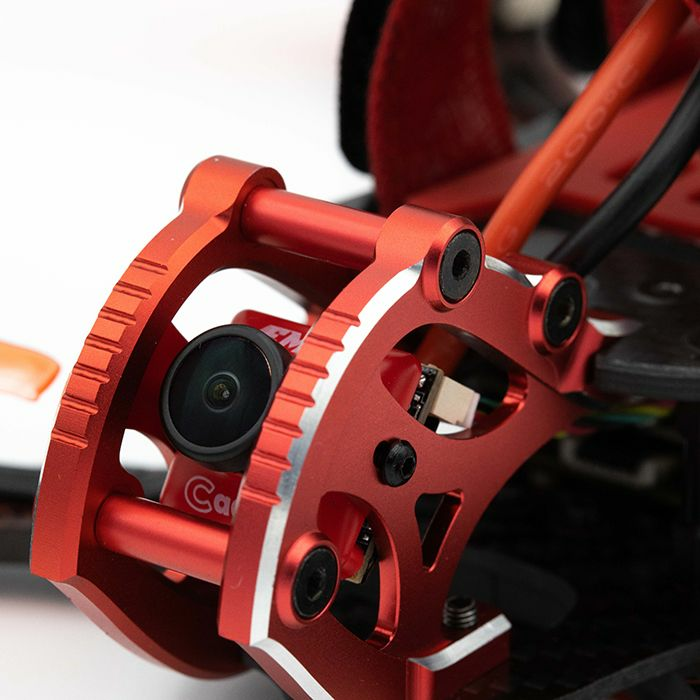 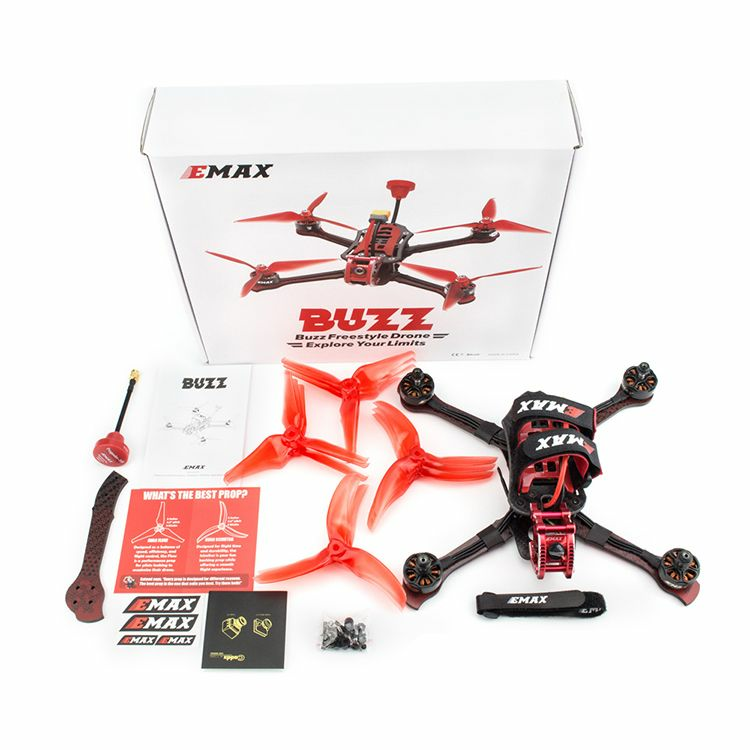 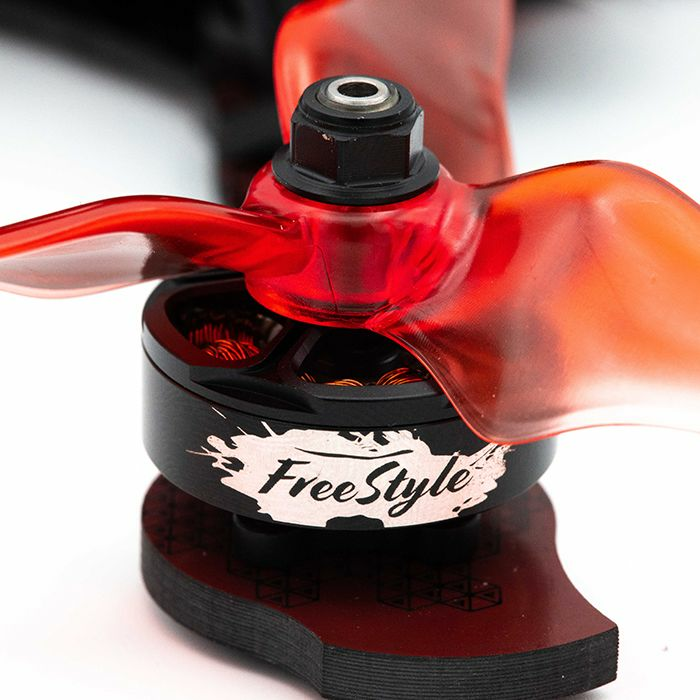 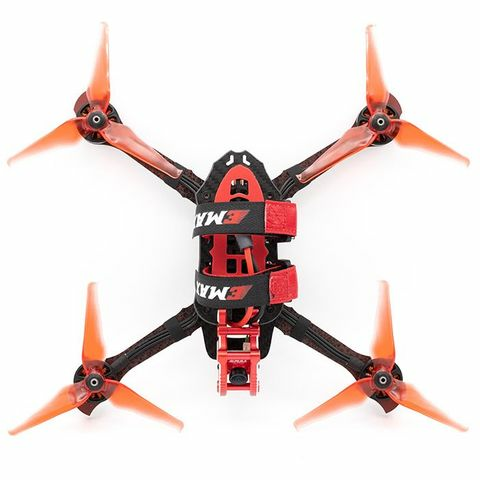 Emax BUZZ 5� freestyle fpv racing drone is the latest racing drones released by EMAX. 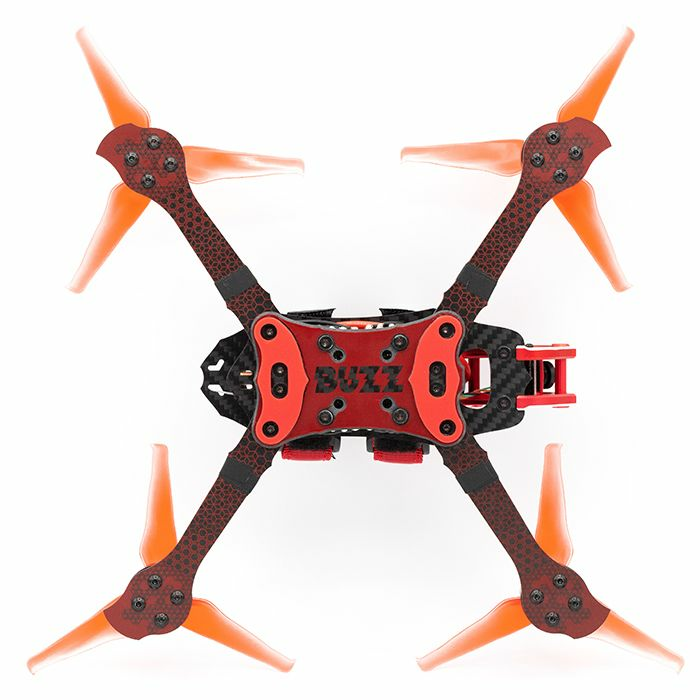 The BNF has two versions; EMAX BUZZ with 1700kv motor supports 5-6s battery and the EMAX BUZZ with 2400kv motor supports 4s lipo battery. 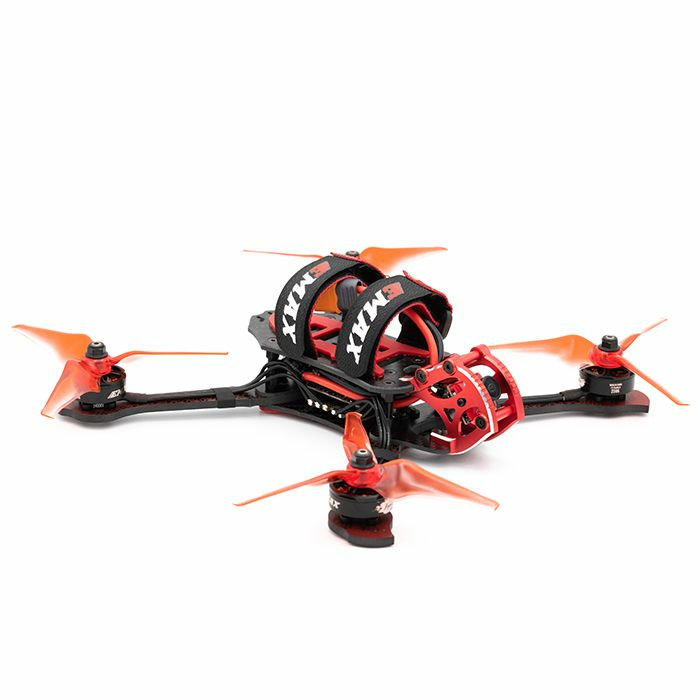 For 5-6S battery, please choose 1700KV motor.